This is FRESH AIR. Multi-instrumentalist Anthony Braxton composes operas and pieces for diverse ensembles and is an NEA Jazz Master. Jazz critic Kevin Whitehead says, on the jazz side, one of Braxton's great groups was the quartet he led between 1985 and 1993. Here's Kevin's review of a reissue from that classic lineup. KEVIN WHITEHEAD, BYLINE: Anthony Braxton on alto saxophone with pianist Marilyn Crispell, bassist Mark Dresser and drummer Gerry Hemingway. 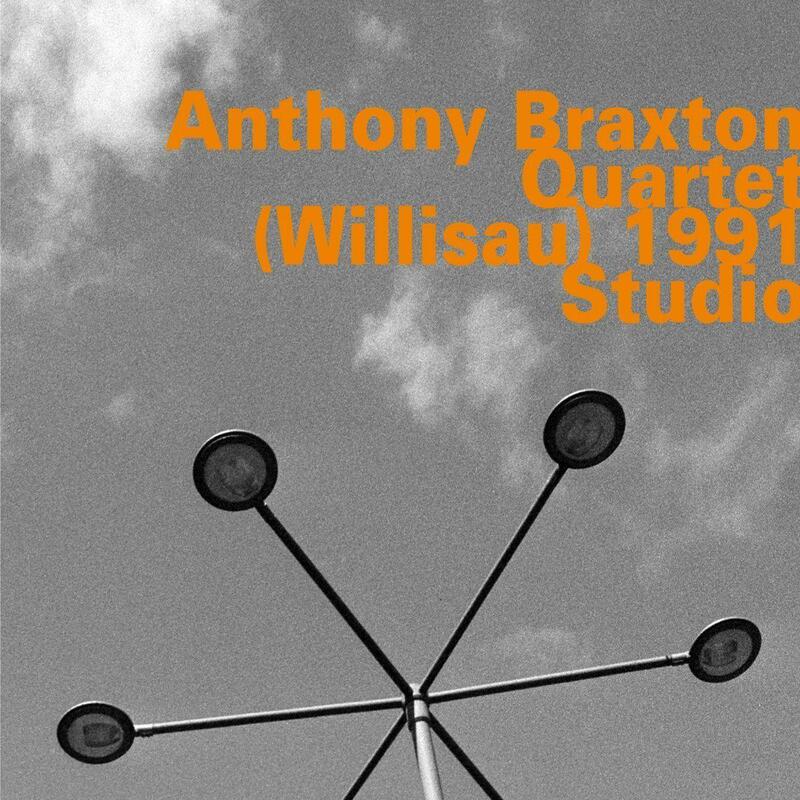 That's from Braxton's album "Quartet Willisau 1991 Studio" (ph), back out on two CDs from hatOLOGY. The title's prosaic, but the album's a classic. The quartet plays some new pieces and a few evergreens Braxton had written in the 1970s like composition "23c," with its expanding form. Every time the melody goes around, another phrase gets tacked on like that Christmas song with the pear tree. WHITEHEAD: Braxton is known for his brainy compositional procedures, and this quartet was his great workshop. But players were steeped in his methods and always clear in their interactions. They could jump in and out of each other's written parts by design or on the fly. Braxton's pieces can be complex, but they're often practical. He writes complications your ear can follow. On composition "40a," the bassist switches between plucking and bowing every eight bars, a switch mirrored by the drums in various ways. Meanwhile, flute and piano play slightly out of sync, creating the illusion of a second flute. WHITEHEAD: Things get even more involved on some new compositions where the players spin together and apart part in less obvious ways. On the whirlwind composition "159," Braxton's solo keeps cycling back to one spiky phrase, a catchy repeat like a hook in a pop song. WHITEHEAD: Braxton's quartet was an intricate marvel, and Graham Lock wrote a whole book around their methods called "Forces In Motion." I wrote helpful notes to the album "Quartet (Willisau) 1991 Studio." The music covers a lot of ground, from atmospherics to dense sound collages that layer one composition over another to zigzag tunes that sound like a Charlie Parker 78 broken into pieces and glued back together. WHITEHEAD: Anthony Braxton's quartet achieved a kind of perfection in the early '90s. And then he broke it up, partly to compose for larger resources. Marilyn Crispell, Mark Dresser and Gerry Hemingway have also lived a few musical lives since then. The concepts and strategies at play in this quartet have influenced a couple of generations of ambitious composers and improvisers. It's an important band, but I also really like the sound that it makes. DAVIES: Kevin Whitehead writes for Point of Departure. He reviewed the reissue of Anthony Braxton's classic album "Quartet (Willisau) 1991 Studio." Coming up, Justin Chang reviews the new supernatural horror thriller "Hereditary." This is FRESH AIR. (SOUNDBITE OF ANAT COHEN'S "NIGHTMARE (FEAT. PAQUITO D'RIVERA)") Transcript provided by NPR, Copyright NPR.